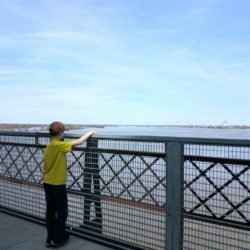 Central Arkansas is packed with lots of things to do! 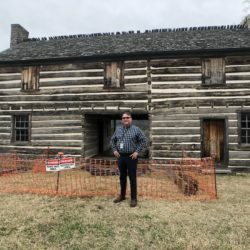 This list could easily be tripled with the amount of day trip ideas and attractions that are available to you in the central Arkansas area, not to mention all the great places to dine. 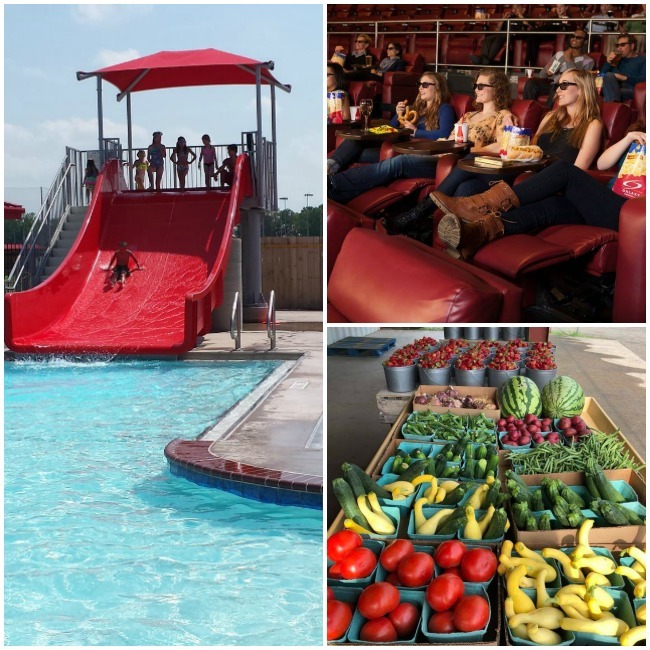 Think of this as a springboard to give you ideas of ways to spend a FUN DAY in central Arkansas. You could make it a goal to do one of these suggestions each week for the rest of summer! ENJOY! 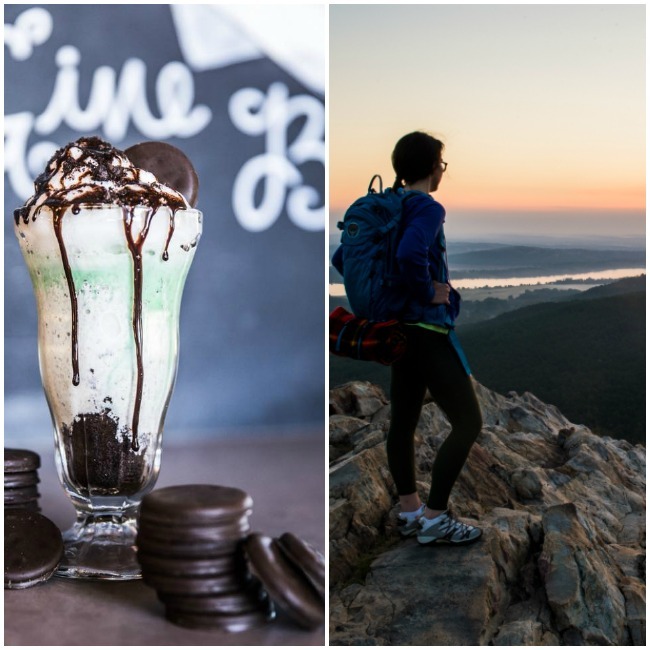 Arkansas summers are HOT, so finding things to do that are fun and that will also cool you off are at the top of the priority list when planning a fun day out. Wild River Country is an outdoor water park located in North Little Rock, Arkansas, United States. It is the largest water park in the state of Arkansas. 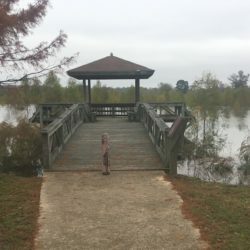 It is a 26-acre park that offers a sun-filled day of non-stop fun with thirteen water attractions, party decks, three pavilions and a volleyball court. Click Here for details. 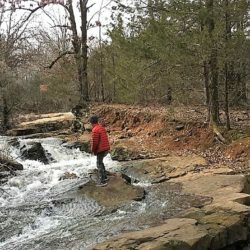 Plan a day trip to Cabot, AR this summer! Start your day by heading to the Cabot Aquatic Park. The Cabot Aquatic Park is a state of the art outdoor aquatic facility sure to bring enjoyment to the whole family. There is something for everyone with the thrill of the water slides, the excitement of the play pool, or relax in the lazy river. After you are all played out at the waterpark head to Holland Bottom Farms and grab some fresh Arkansas produce. People in Arkansas drive many miles to grab some fresh produce from this family-owned business. Finally, end your day in Cabot by catching the latest summer flick at the Cabot 8 VIP Cinema. They have luxury leather electric recliners with tables! It makes for a fun last stop of the day. When you plan your Cabot day trip we are sure your visit will be the hit of the summer! Conway has been developing their sidewalk systems the past few years making it AWESOME for bike riders, walkers, and runners. The wide sidewalk system intertwined throughout the city has made it a perfect destination for a safe bicycle outing. They have also launched a bike share program where you can easily rent a bike for the day and enjoy the sidewalk systems. This makes for a perfect hassle-free activity! Take some friends or family and take advantage of the bike share program to cruise and tour the town of Conway. After you finish, you will be ready for a refreshing treat. 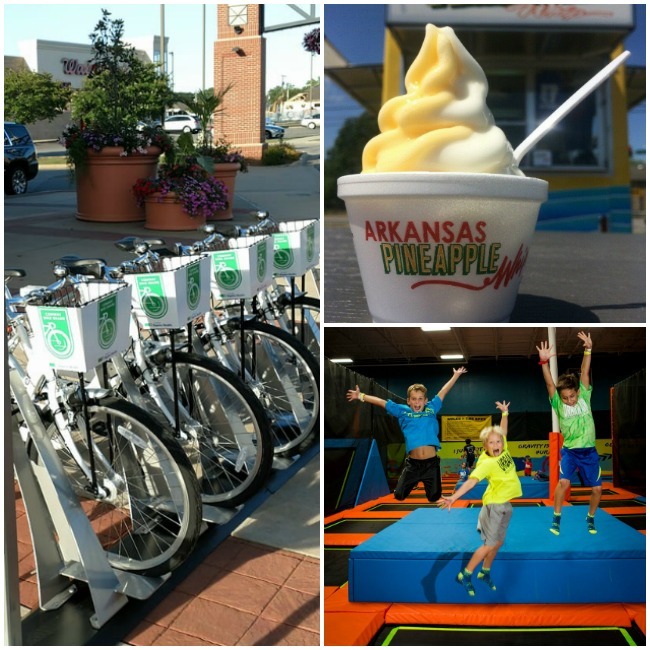 Locals rave over their Arkansas Pineapple Whip stand and make visiting the stand a staple in their week, so you should definitely try it out. If bike riding isn’t your thing, then spend the day at Urban Air Trampoline Park, which is the ultimate indoor trampoline park! Pinnacle Mountain is a fun climb for a group of friends or a family to enjoy. You hike to the summit, enjoy the view, take a few pictures and then hike down. This hike will not take all day as it is only 1 mile to the top. But afterward, you will be ready to cool down. A favorite restaurant to head to in Little Rock is The Big Orange where you can grab one of their famous shakes after devouring some of their gourmet burgers. Simple, easy, summer fun! The Arkansas Peddlers Antique Mall has over 11,000 square feet of antiques and collectibles. They have over 60 booths and 60 lighted and locked glass showcases. Antiques range from hunting and fishing collectibles to advertising collectibles as well as a selection of primitives, kitchen collectibles, and shabby chic furniture and jewelry. 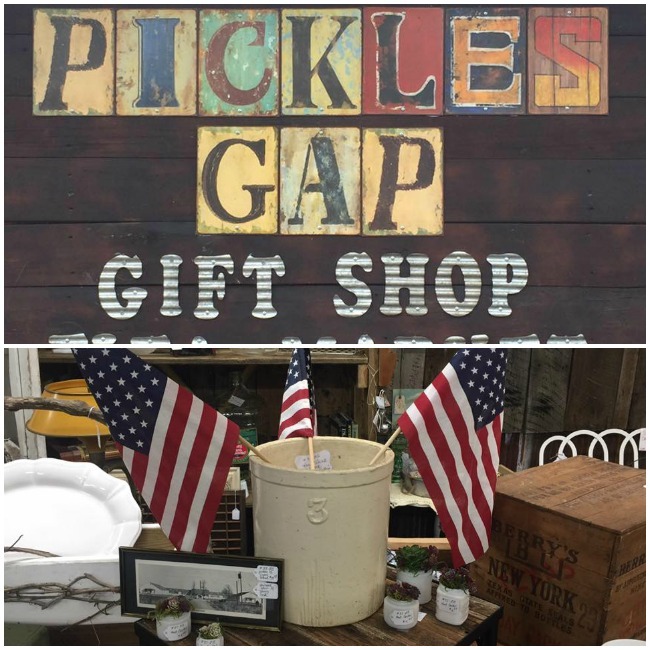 After you are finished browsing, you will want to head to Pickles Gap Village. Pickles Gap gets its unique name from the legend of a German immigrant, who while crossing the creek, overturned his load of pickles in the creek. Pickles Gap Village is a fudge factory/snack & gift shop has over 21 flavors of fudge and offers free samples. Travelers can relax and also shop a flea market, knife shop & print shop. You don’t have to travel far to experience great shopping! 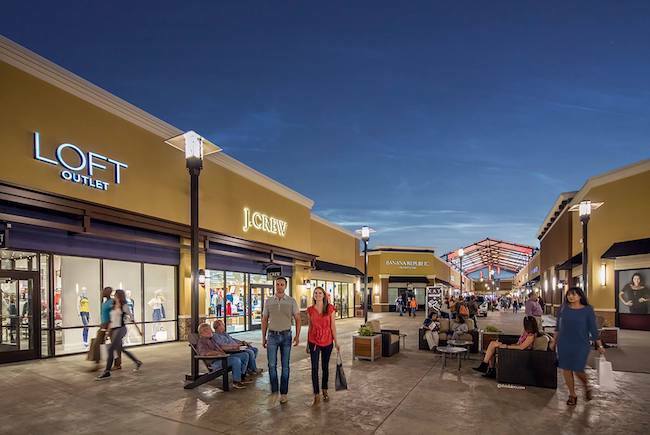 The Outlets of Little Rock have become a popular day trip destination for many Arkansans. After a day of shopping, you can choose one of these Top 10 Favorite Places to eat in downtown Little Rock. The Little Red River is a popular trout fishing destination for people all over the state of Arkansas. On any given day in the summer, you will find families and friends enjoying the river having a friendly competition to see who can catch the biggest trout. There are even places that offer guided fishing tours! 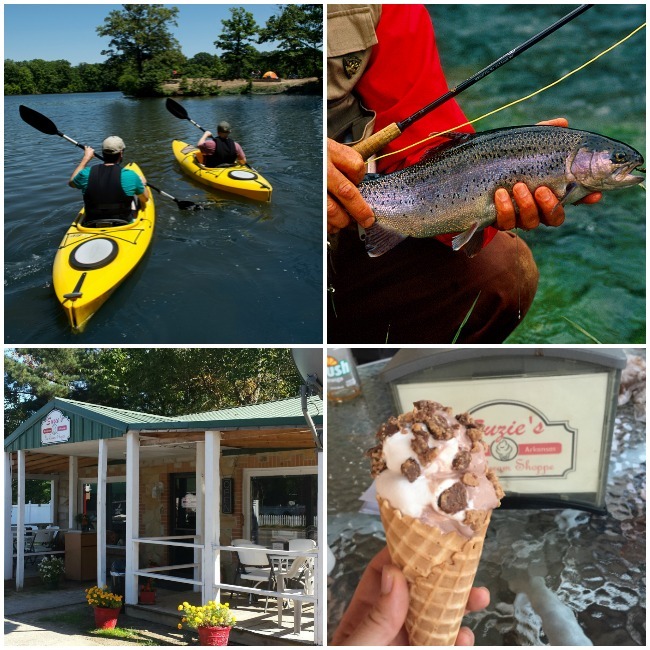 If fishing isn’t your thing, then grab your kayaks and float down the river and enjoy the scenery. But, no matter how you enjoy the river, it is a must that you visit Suzie’s Ice Cream Shoppe in the small town of Pangburn, AR after you get off the river. It is a hometown small business with the best ice cream cones! This makes for a perfect summer day. 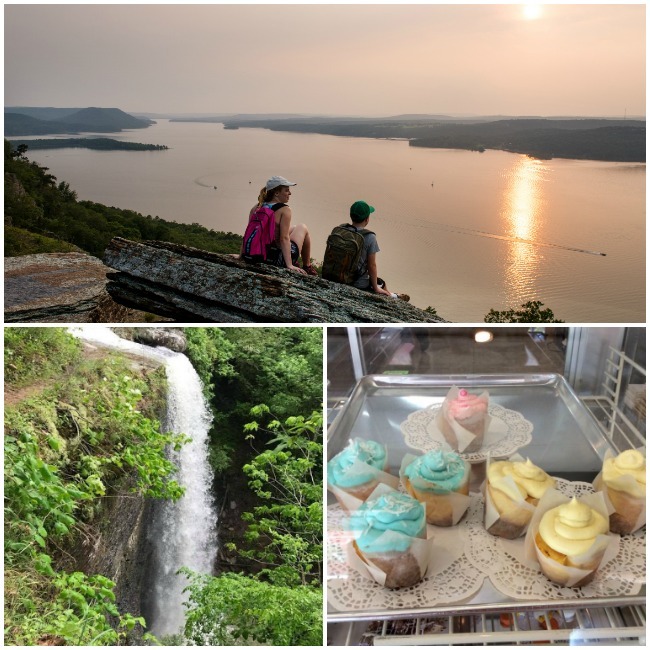 Heber Springs is a must-visit town in central Arkansas, especially in the summer. Start your day by hiking Sugar Loaf mountain and visiting Bridal Veil Falls and Collins Creek. Greers Ferry Lake attracts visitors from all over the south and has over 31000 acres of swimming, boating and camping fun to offer. Reward yourself at the end of your day by visiting Coffman’s Sweet and Sassy Confections for a treat! There are some places in Arkansas that you just have to take a trip to experience. Dondie’s White River Princess is one of those places. Dondie’s was built in the 1980s to resemble a riverboat although she was never meant to set sail. She was always intended to serve as a restaurant. The restaurant sits high on the banks of the White River and has a stunning view of the arch bridge that connects the east and west banks of the river. 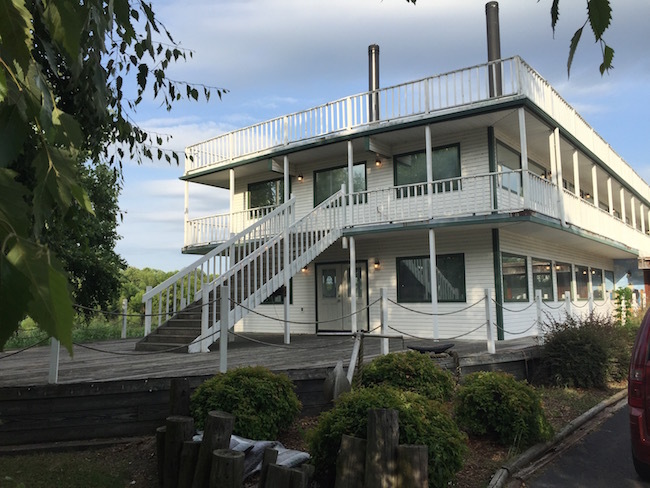 The dining room at Dondie’s is on two floors and is surrounded by large windows with a beautiful view of the river. Every Thursday, Friday and Saturday night Dondie’s fills up both floors of its dining room to serve hundreds of guests. Diners can choose from their catfish buffet or their delicious steak and seafood menu. Evening specials often include items like King Crab Legs or Captain’s Ribeye at a reasonable price. 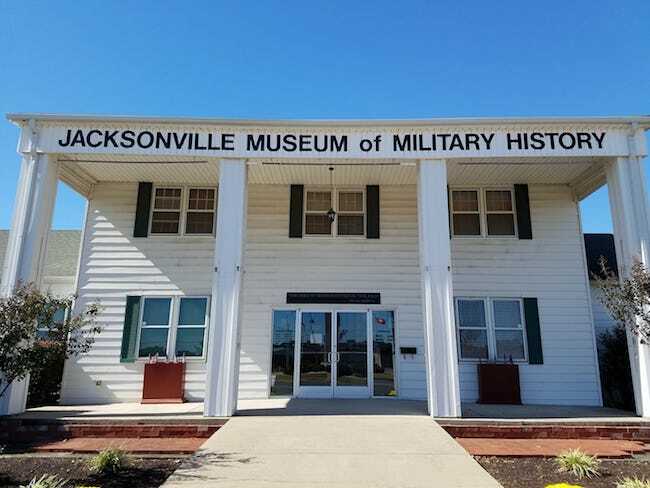 The purpose of the Jacksonville Museum of Military History is to foster an appreciation for the men and women who served our country to ensure that the freedoms we enjoy are not taken for granted. It is also to educate the public on the important military and home front role played by our community and the men and women of the armed services. The museum is located on the site which, in World War II, was the location of the administration building of the Jacksonville Ordnance Plant. Make a trip to Scott to the Plantation Agricultural Museum. 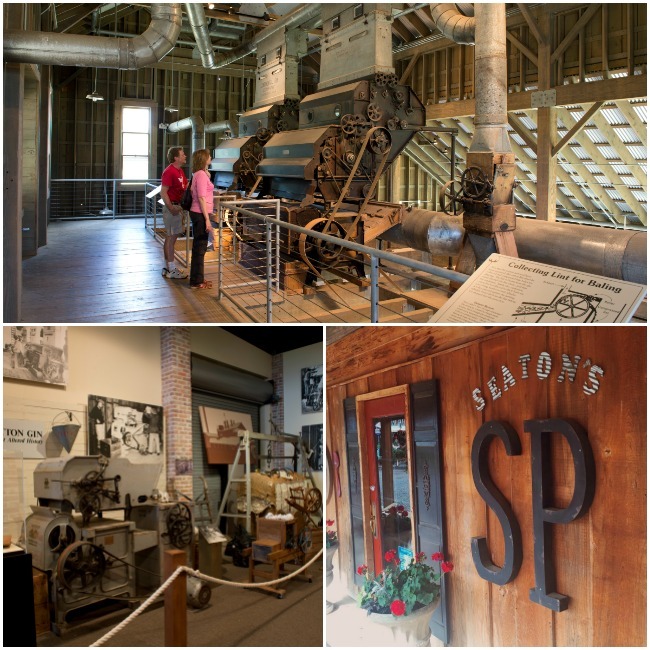 Exhibits and programs interpret the history of cotton agriculture in Arkansas from statehood in 1836 through World War II, when agricultural practices quickly became mechanized. Learn about growing and picking cotton, as well as ginning and storing the seeds. Tour the 1912 museum building, Dortch Gin Building, and Seed Warehouse No. 5. 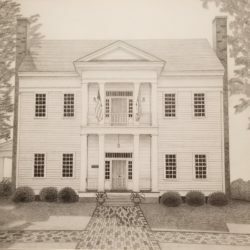 After you have been cultured at the museum, top your day off by eating at the favorite restaurant, Seaton’s Scott Place. It is a family owned and operated restaurant that serves bar-b-que, fried catfish, fried shrimp, burgers, chicken, and other southern favorites. Arkansas Women Blogger member Amanda Farris is a wife to her super hero hunk of a husband and a mother to 3 little kiddos. She is a teacher/coach who hung up her coaching whistle after she got promoted to motherhood. She is a runner who loves all things sports and outdoors. She loves long coffee chats with her husband,fresh flowers on her table, and hosting game nights. Her friends would call her a "gatherer of people" who loves building genuine community. She's just Living the Adventure!. You can find her occasionally blogging at amandafarris.org.